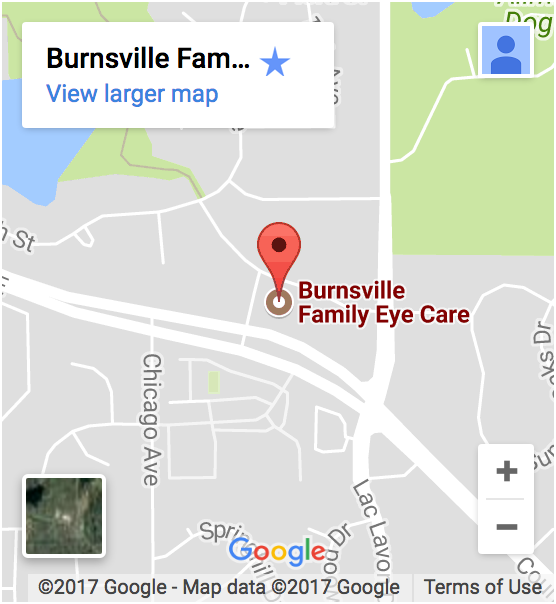 Our Burnsville Family Eye Care optical stocks a wide variety of eyewear options including contact lenses, eyeglasses, and sunglasses. Whether you’re looking for style, comfort, or durability, we’ve got something for you. 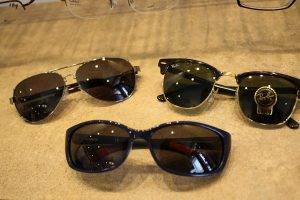 We know that selecting contacts can be confusing, but with a staff well-versed in the various types of lenses available, we’re always happy to assist you in choosing eyewear that best suits your particular needs. We welcome new patients, as well as walk-ins – stop by today!